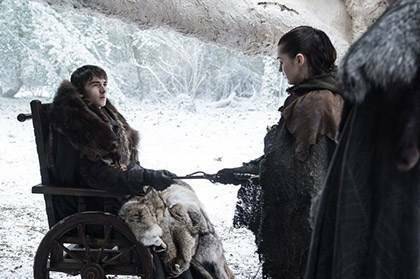 Bran Stark actor Isaac Hempstead Wright has been speaking about the upcoming series finale of Game of Thrones (ugh) and has confirmed the obvious—not everyone will be happy with how the show ends. Isaac told The Hollywood Reporter that it "will be too happy for some people, or too sad, or too whatever." He added, "We're all so confident in the way this story goes and the message it gives and how the whole story arc works." "Season seven was a marvel in terms of epic, fast-paced, exciting storytelling. As long as we can reconcile with ourselves that we're happy with how it ends, it won't matter what anyone else thinks, really. As long as we feel we've done the story justice, and have done justice to George's universe and David and Dan's vision, then that's really all we can hope for." He continued: "It won't go the way some people want. That's the nature of an ending. Midway through a season, there's always the idea that this is going to continue and somewhere along the way, we'll make up for it all. "When it comes to a conclusion, this is the end. Nothing more is coming, and the certainty of it being over will definitely bother people." Still, he thinks they're "going to smash it," so that'll do. 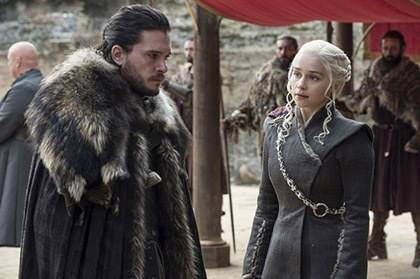 Game of Thrones season eight returns to HBO in 2019. 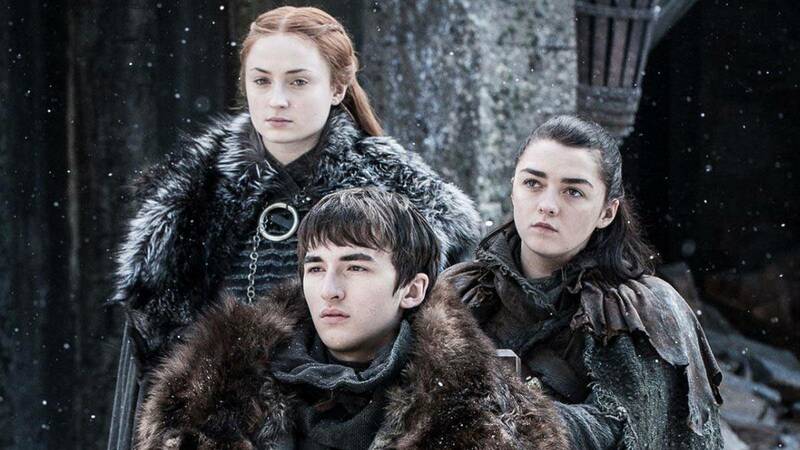 This article originally appeared on DigitalSpy.com. Minor edits have been made by the Cosmo.ph editors.